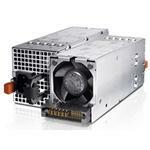 The PSU (a.k.a. 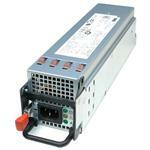 power supply unit) is the main hardware part of computer which is used to convert AC (Alternative Current) to low-voltage regulated DC power for the internal components of the system. 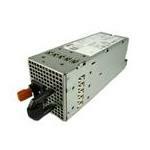 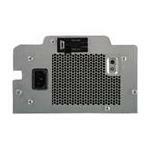 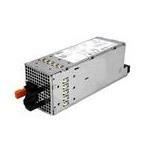 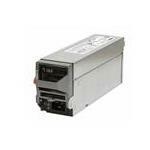 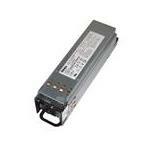 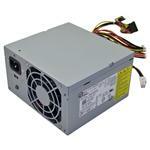 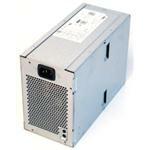 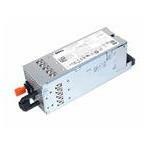 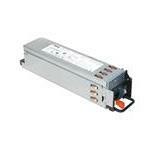 We stock a wide range of Computer Power Supply Units for Cisco, HP, Compaq, Dell, & IBM Products. 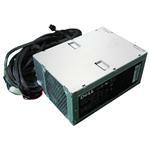 These power supplies are ranging between 1050W and 2900W with different form factors.